This is what the interwebs were invented for – the Killing Joke meme generator! 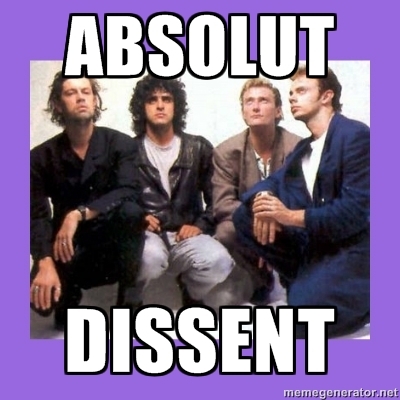 “Absolut Dissent” courtesy of Paul Beard! Previous“Miracula Halloween” – Peter Murphy plays a $500-ticket show in L.A.